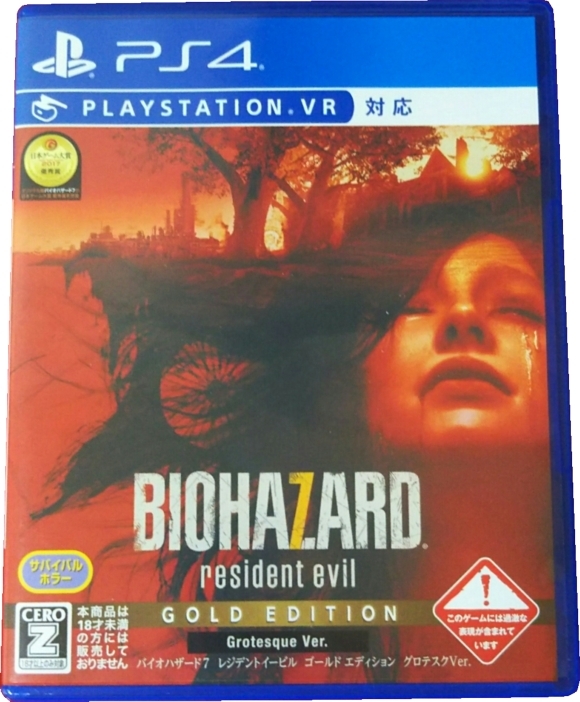 Lost Releases - Biohazard 7 Resident Evil Gold Edition Grotesque Ver. 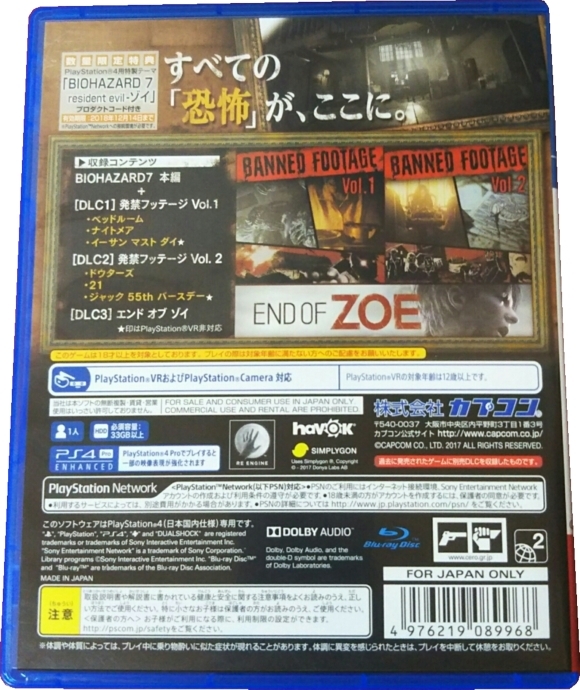 Biohazard 7 Resident Evil Gold Edition Grotesque Ver. It came with two or three paper items inside. Thanks to Yahoo! Auctions Japan member doragondoragoncardglobe (images 1-2).